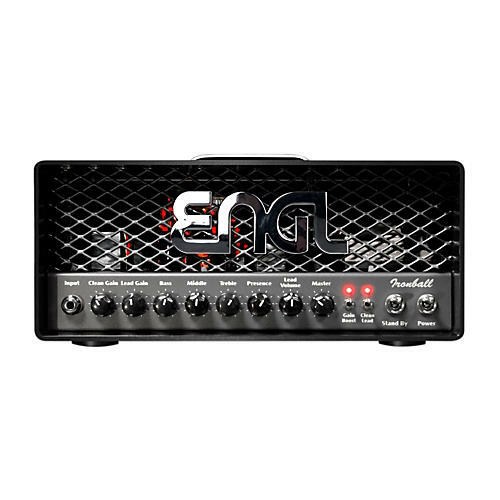 The ENGL Ironball E606 amp head is a tough amp with some mind-blowing attitude. It's 20 all-tube watts and designed to fulfill the needs of a variety of players. Loads of useful features are packed into this handy compact package. The rhythm tones are chunky and the leads are fat and juicy, which you wouldn't expect from an amp this small.